I got off to a slow start with reading after the New Year as I had a million and one things to do for Uni, but I'm getting back to my regular pace now things have died down a bit. So here's what I've been reading throughout January and February. Fantasy / Short Stories: "The coat. It was elegant. It was beautiful. It was so close that he could have reached out and touched it. And it was unquestionably his." 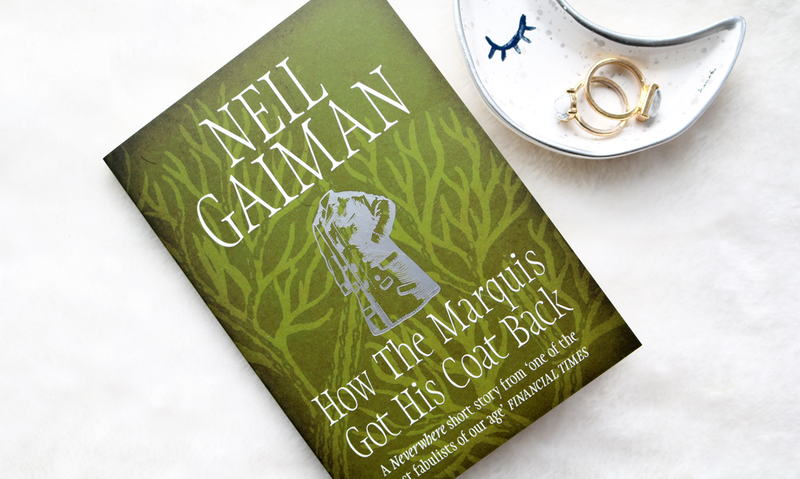 I read Gaiman's Neverwhere a few years ago and really enjoyed it, so when I came across this short story featuring the Marquis de Carabas (one of the many entertaining characters in Neverwhere), I had to read it. Non-fiction / Activism: "Published to mark the 60th anniversary of Hiroshima and Nagasaki, CND - Now More Than Ever is a fascinating and timely look at an archetypal campaigning organisation." CND have always been an organisation that I've had a massive amount of respect for, and I would have loved to have grown up in the '60s, just to experience those huge protest rallies full of like-minded people. The energy must have been truly electrifying. 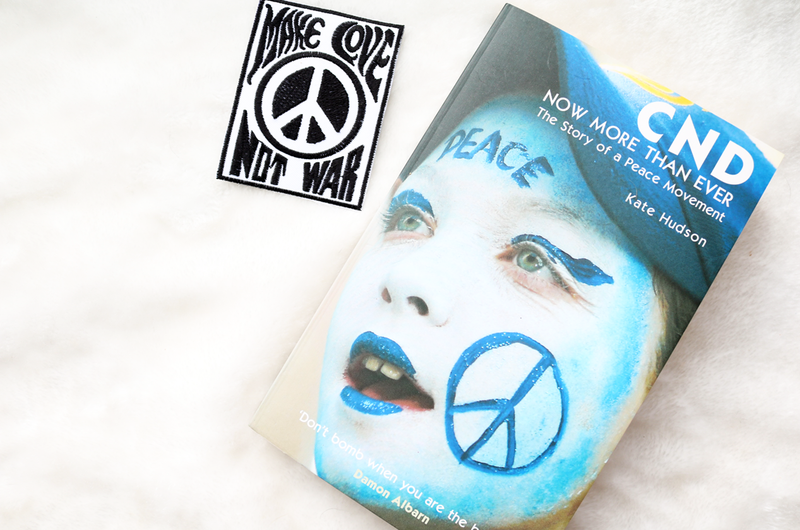 Now More Than Ever gives us a comprehensive history of CND; how it came to be from its humble beginnings to its transformation into one of the world's most recognisable anti-nuclear / peace movements with a huge international following. The book charts the many struggles and challenges along the way, as well as recognising the achievements and changes that CND played a part in. Some parts are a little tough to get through if you're not accustomed to certain legal processes, but for the majority, it's very accessible. Biography / Pop Culture: "A moving biography of the woman who is rock music's Madonna, the lead singer of cult rock band Hole." Say what you want about Courtney Love, but she was one of the first female rock stars that I properly admired throughout my teenage years (I'm not old enough to have grown up with Stevie Nicks or she would have been plastered all over my bedroom walls instead), and I loved all the wild, crazy stories that were constantly in the music magazines about her life. I'd be lying if I said she wasn't an inspiration and of course, I was obsessed with all the bands involved in the grunge scene, even if I discovered them a good ten years later. Only a few people could have written an official Courtney Love biography without wanting to rip up all the pages and repeatedly start again, but Poppy Z. Brite managed to do it and she's done it extremely well as the book covers all the major parts of Courtney's life, alongside the minor ones that add some extra depth and understanding into the psyche of the troubled rock star. 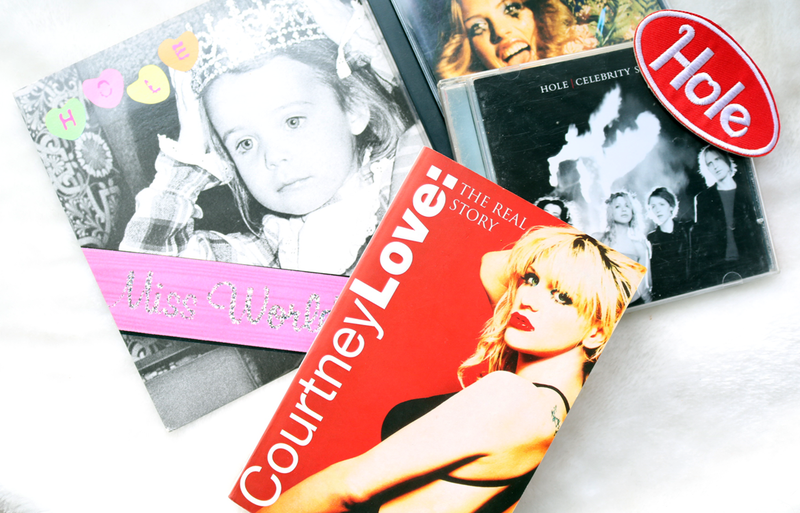 Within the pages, you'll find the origins of Courtney's difficult childhood, details of her ambitions to be a musician, relationship problems, and of course her marriage to Kurt Cobain and the grief that she felt after his suicide. Classics / Literature / Religion: "Set in early eighteenth-century Scotland, the novel recounts the corruption of a boy of strict Calvinist parentage by a mysterious stranger under whose influence he commits a series of murders." This archaic Gothic classic was chosen by my English Lit book group as the featured read this month, and it was a far more compelling option than the usual suspects that continually crop up within these reading circles. 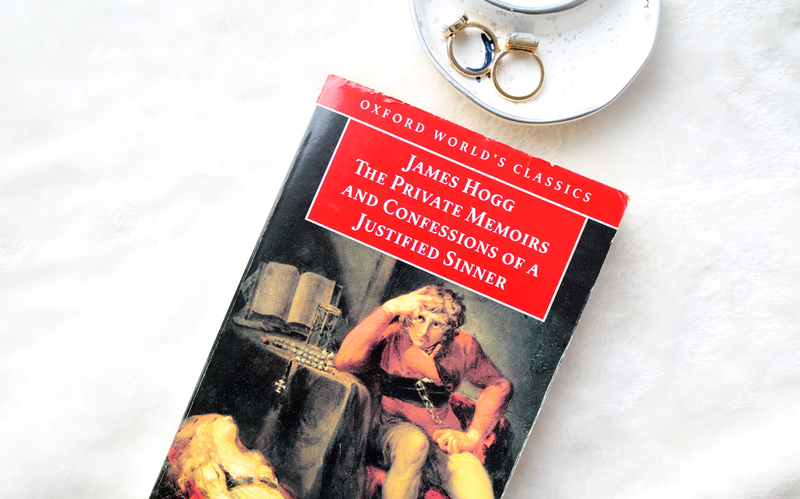 Written in 1824, The Private Memoirs and Confessions of a Justified Sinner is a dark and twisted tale of a young Calvinist man named Robert who has his mind manipulated by the Devil and goes on to kill his brother and mother. The underlying themes within the story warn of the dangers of religious fanaticism (something that we still can't seem to escape even now in 2017), and the sheer mania which takes hold of a person when they believe that murder can be 'justified' if it's for a religious reason. 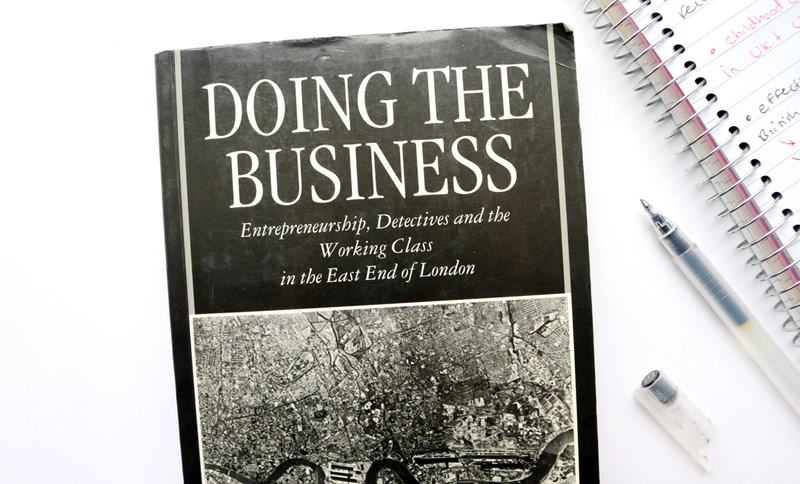 Non-Fiction / Criminology: "Doing the Business looks at the culture of London's East End and its relationship with the Criminal Investigation Department of the Metropolitan Police. The cultures of both the East End and the CID are examined in terms of their relationship with the marketplace and the emergent strategies of negotiation, trading, and, most importantly, entrepreneurship." I don't often mention books that I've read for Uni on here, but I thought this one might be of interest to those studying subjects such as Sociology/Criminology etc, as I read it as part of a Criminology module that I did last month and found it quite interesting. Short Stories / Pop Culture: "Celebrating the 10th anniversary of the birth of Acid House, this anthology of new stories includes works by Alan Warner, Irvine Welsh and Jeff Noon." I love reading short story anthologies because you can easily dip in and out of them as you please, and they're ideal for fitting in during breaks when you're doing dissertations. 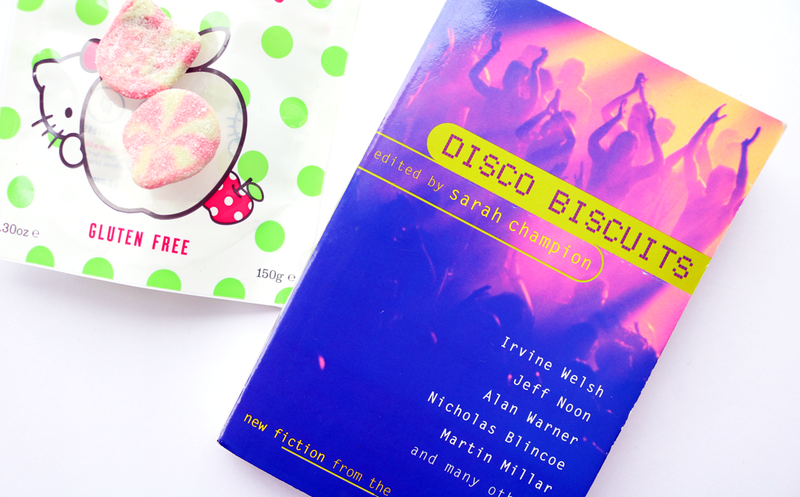 However, Disco Biscuits was a real mixed bag of a few hits and a lot of misses for me.